Looking to find an apartment on a budget? Say no more. Finding an apartment on a budget is not fun. Obviously it would be a lot more fun not to have a budget. But is it hopeless to find an apartment on a budget? Absolutely not. There are a lot of good deals out there. 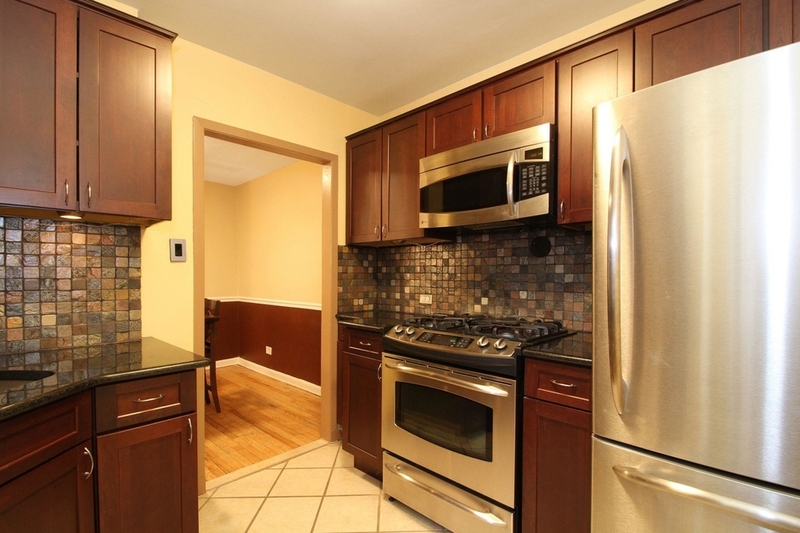 Like these for under $300,000 in the Bronx! Did you think finding a place with lots of space was going to be difficult on a budget? Not really, especially not when you know where to look. This 2 bedroom, 1 bathroom has tons of space for you to explore! Yet another big apartment! 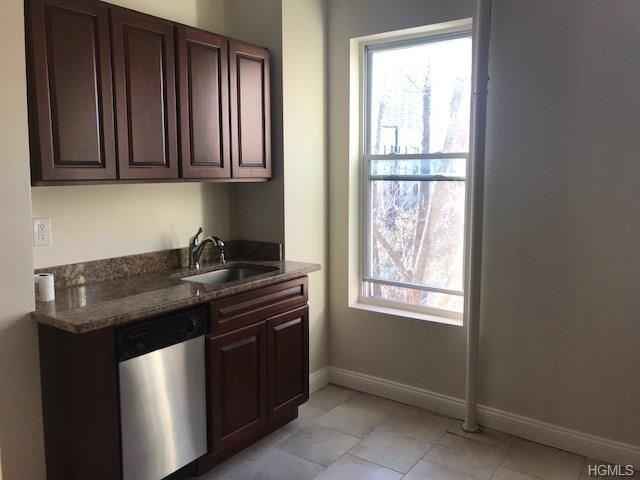 This 2 bedroom apartment is located in the Parkchester neighborhood and it’s bright, spacious, and the location is great! If you’re looking for an apartment that is under $300,000, has tons of space and is located in a neighborhood with tons of stores, banks, and restaurants, this apartment ticks all the boxes! 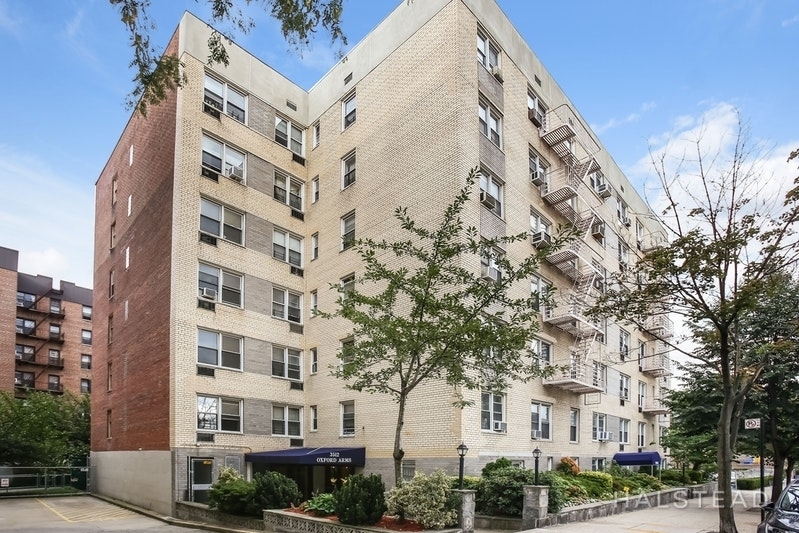 Here is another gem located in Parkchester. Located in a building built in 1950, this apartment is totally renovated, ready for someone to move in. The 1 bedroom comes with an open kitchen, all new granite countertops, wood floors throughout, and so much more! Definitely worth checking out. Looking for a place you can get creative with the space? Look no further. 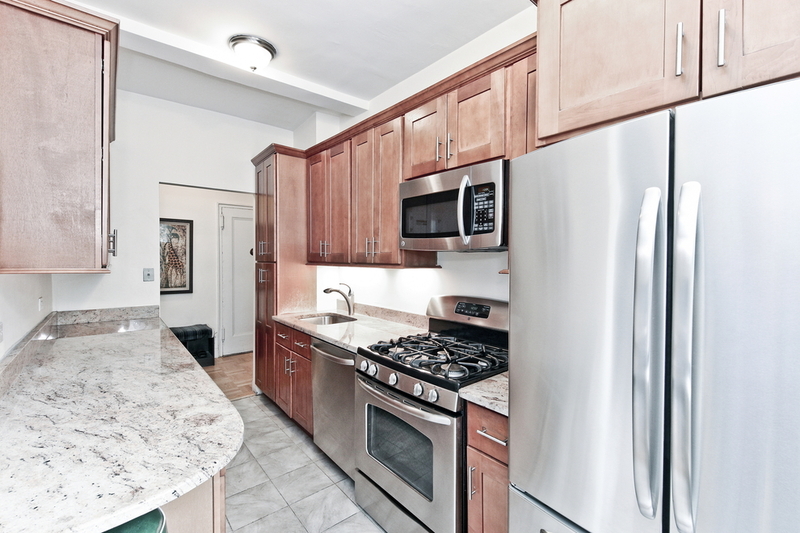 This 2 bedroom apartment in Williamsbridge offers an open floor plan for your creative soul! It also comes with a private balcony and a gym. There is even extra space for an office! While it’s not the biggest of the apartments on this list, it is a steal for the price and perfect for a couple or a single resident! 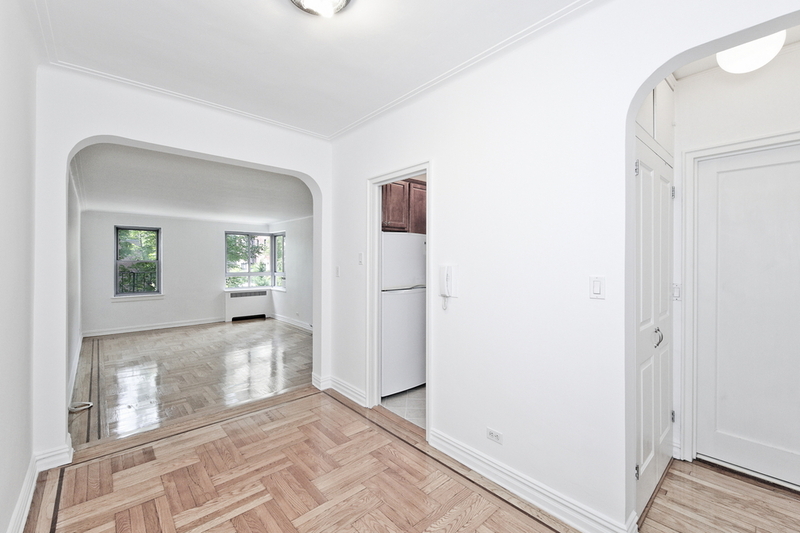 This junior one bedroom has an updated kitchen and bathroom with plenty of natural light. The location is also pretty great, being that it is close to restaurants, shops, and transportation. 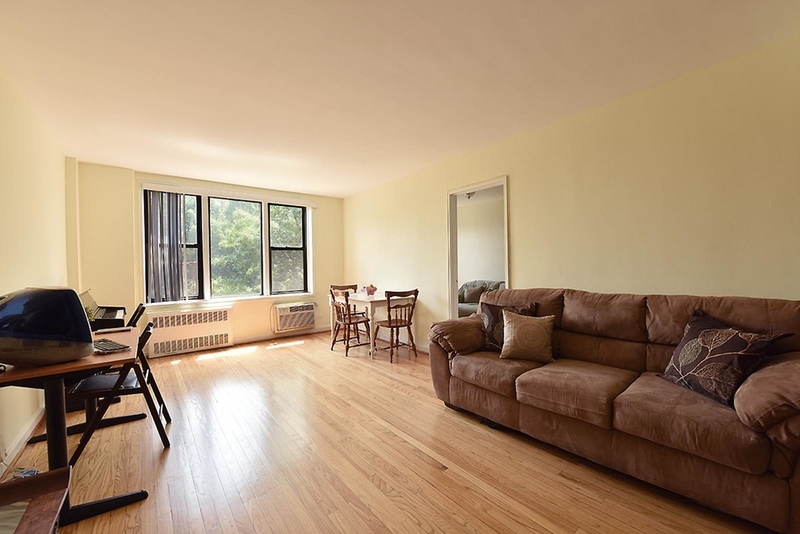 Another great deal in the Bronx is this 1 bedroom, 1 bathroom located in the neighborhood of Riverdale. The kitchen is an absolute showstopper, the bathroom is updated, high ceilings, and a large living room. What more could you ask for? This 750 square feet 1 bedroom apartment is yet another great apartment if you’re on a budget! 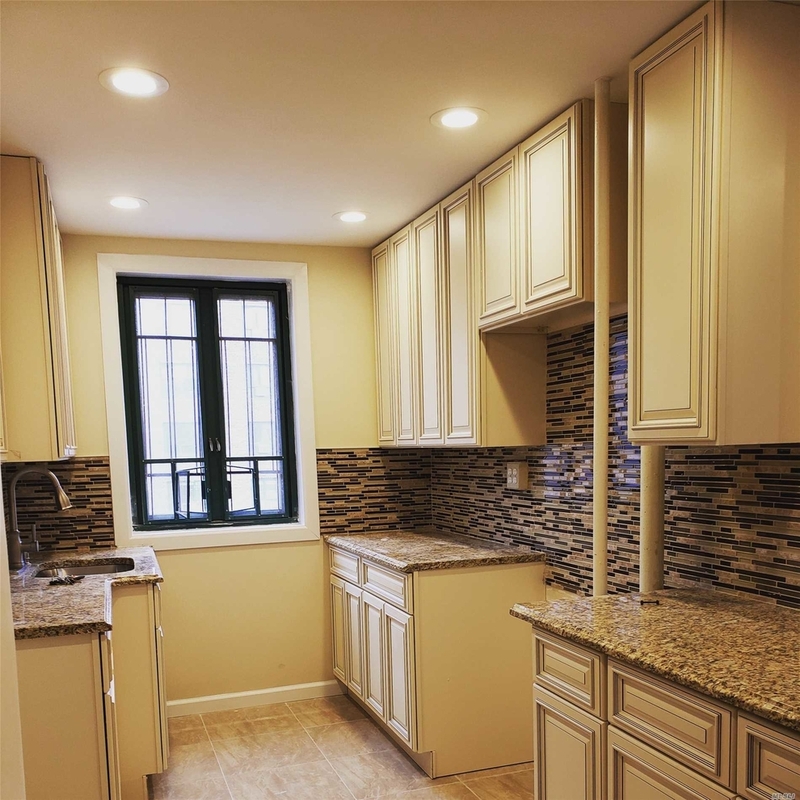 For only $165,000 you can get this bright and spacious apartment which is also newly renovated with a beautiful kitchen. 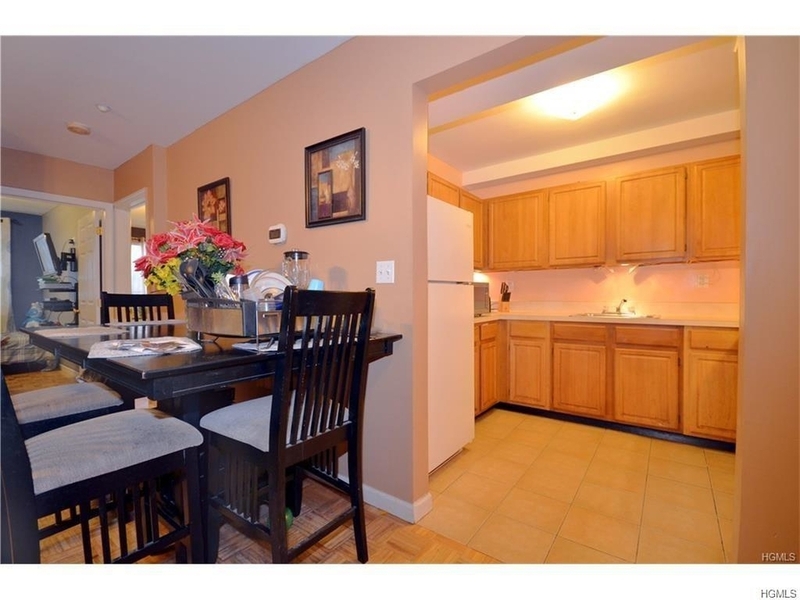 The place also comes with a super onsite and it is located in a great neighborhood. This place seems to have it all. It is spacious, it has a open foyer/dinner space, big living room, 2 bedrooms, a new bathroom and it comes with over 7 feet of floor to ceiling closets! It is also located near Van Cortlandt Park, great for those looking for a pet friendly place for them and their furry best friend! While this is technically a junior 4, meaning the place has enough space for you to convert into other areas, it is a big and bright junior 4. If you were looking for a 1 bedroom, this is just as good. 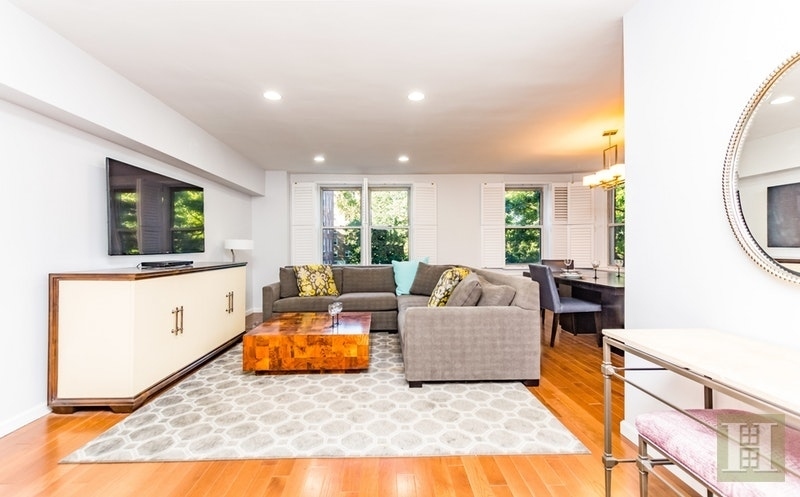 The big space comes with plenty of natural, bright light, updated kitchen and a walk in closet. And that’s just a couple of things it comes with. 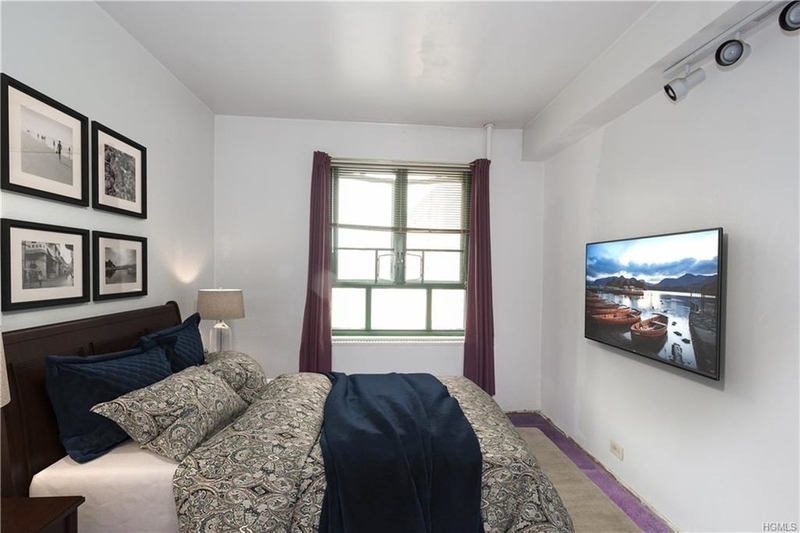 The last, and technically the smallest, is this studio apartment located in Riverdale. The apartment is located in a pre-war apartment and with that it is an apartment with charm and character. For a studio, the place is spacious, plenty of closet space, an elevator, and a live-in super! Definitely worth checking out.